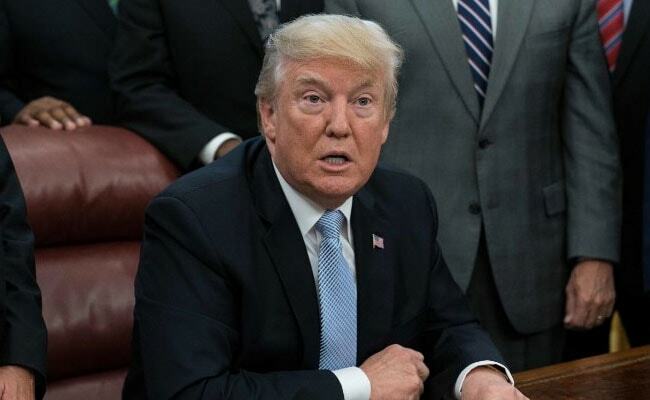 New York: President Donald Trump issued a new travel ban Sunday that saw North Korea, Venezuela and Chad among a list of eight countries cited for poor security and lack of cooperation with US authorities. "Making America Safe is my number one priority. We will not admit those into our country we cannot safely vet," Trump said in a tweet. In addition, he said, the list was created to "advance foreign policy, national security and counterterrorism objectives." "These restrictions are both vital to national security and conditions-based, not time-based," a senior administration official said, noting that countries can be removed from the list if they can rise to US traveler vetting standards. Speaking on background, government officials said the addition of North Korea and Venezuela demonstrated that the measure was set on the basis of security and was not a "Muslim ban," as detractors have argued. Chad was added to the list even though Trump's order called it "an important and valuable counterterrorism partner." Nevertheless, "Chad does not adequately share public-safety and terrorism-related information," it said. And, the order added, the country failed on one "key" but unspecified criterion used in a broad review of countries for the travel ban. North Korea, locked in a dangerous face-off with Washington over its nuclear weapons program, was added, the order said, because Pyongyang "does not cooperate with the United States government in any respect."